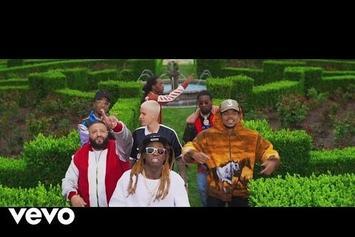 Jennifer Lopez celebrates her wealth in "Dinero." 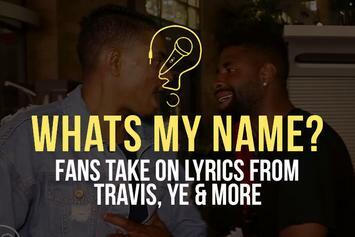 Fans take on some tough lyrics from Migos, DJ Khaled and more. 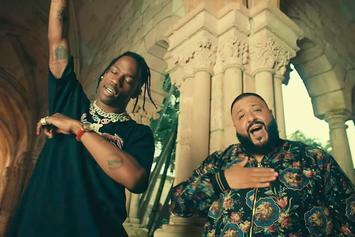 DJ Khaled drops off a new video for his #Grateful intro track featuring Sizzla. 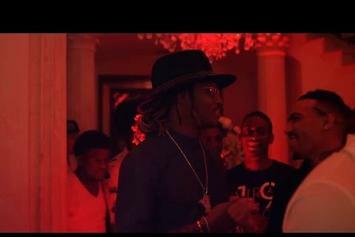 Future drips all over 2016 in his latest "Purple Reign" visual. 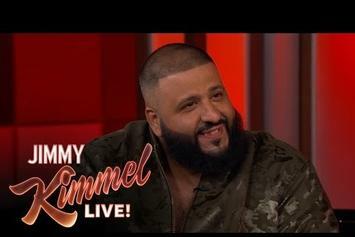 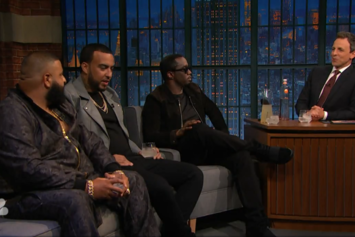 DJ Khaled discusses his Snapchat-centric charity offer on Kimmel. 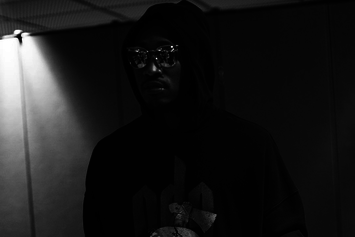 Future previews new music possibly off his upcoming "Beast Mode 16." 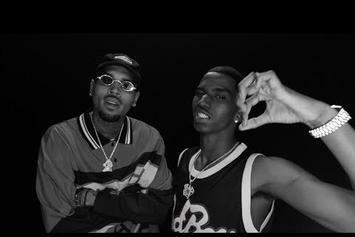 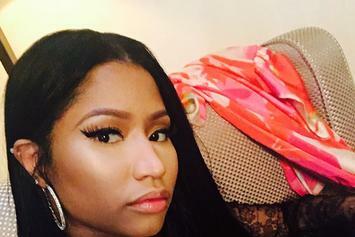 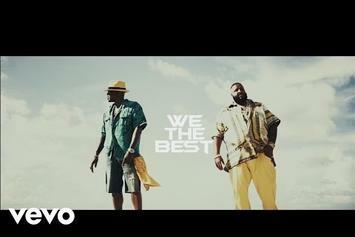 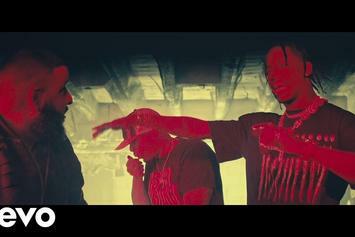 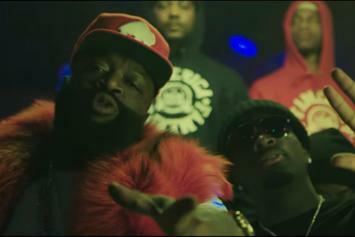 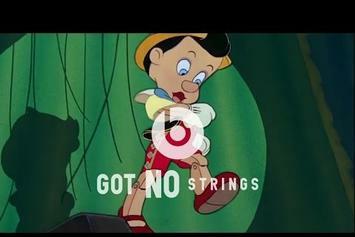 Nicki Minaj, Chris Brown, and August Alsina appear in the clip. 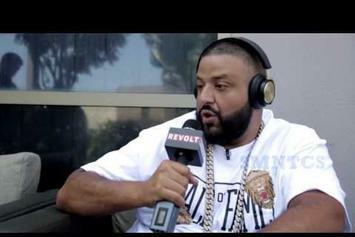 DJ Khaled once served as a ball boy for the Magic, and he claims Shaq used to bump his mixtape. 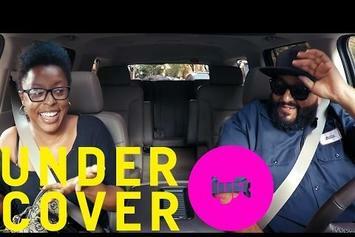 DJ Khaled tries to fool the public, going undercover as a Lyft driver in this #inspiring video. 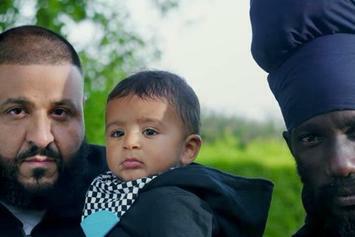 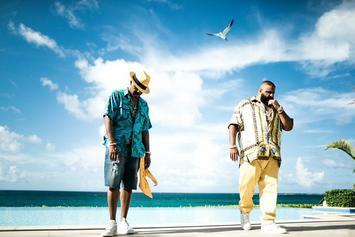 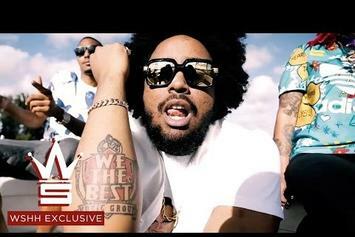 Get a taste of what's to come in DJ Khaled's upcoming video for "Nas Album Done" featuring Nas.